wreaths, wreaths, and more wreaths. that's like the sound the road runner makes in those old cartoons. i make that noise when i'm excited. 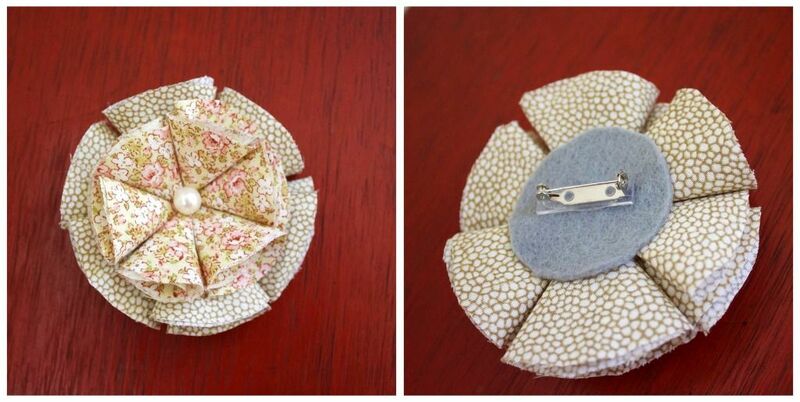 i have a little brooch-pin-flowery-something to show you. see something here you'd love but it's gone? are your fingers on fire??? Very ca-yute!!! 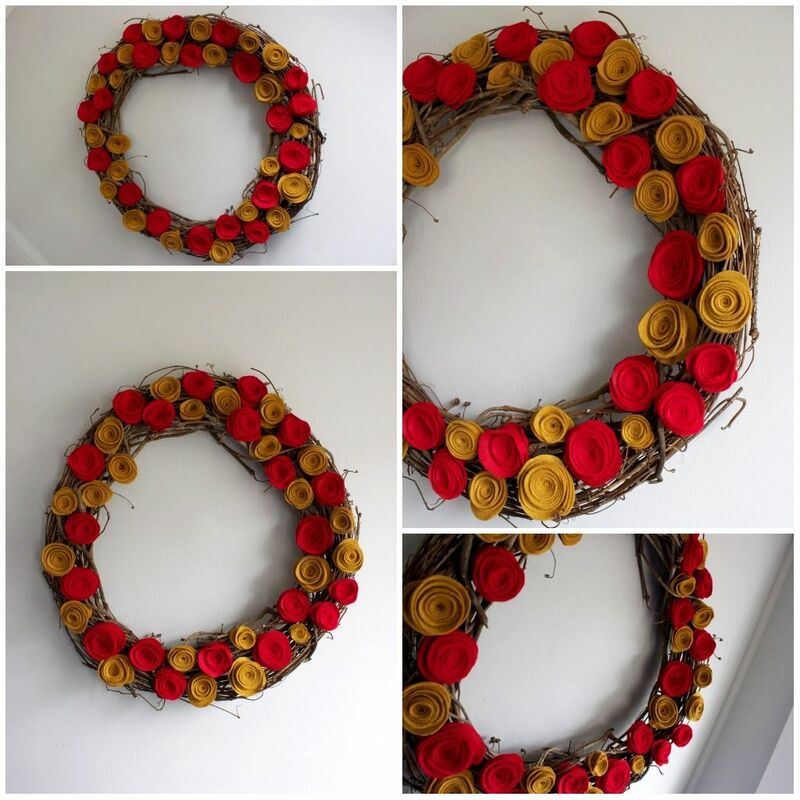 Love the red and mustard rosette one! Gaw-geous! i love all of these, especially the shine one. i don't think you will have any problems getting enough sugar money for blog sugar. so proud of you. you are amazing. 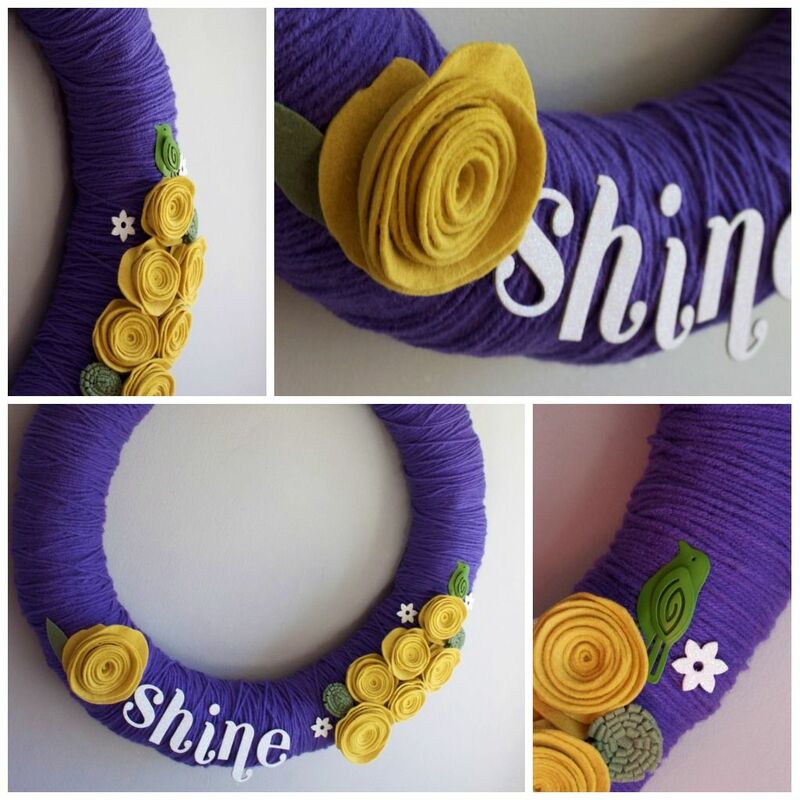 i am still working on getting ONE wreath to post in etsy...you are inspiring me. 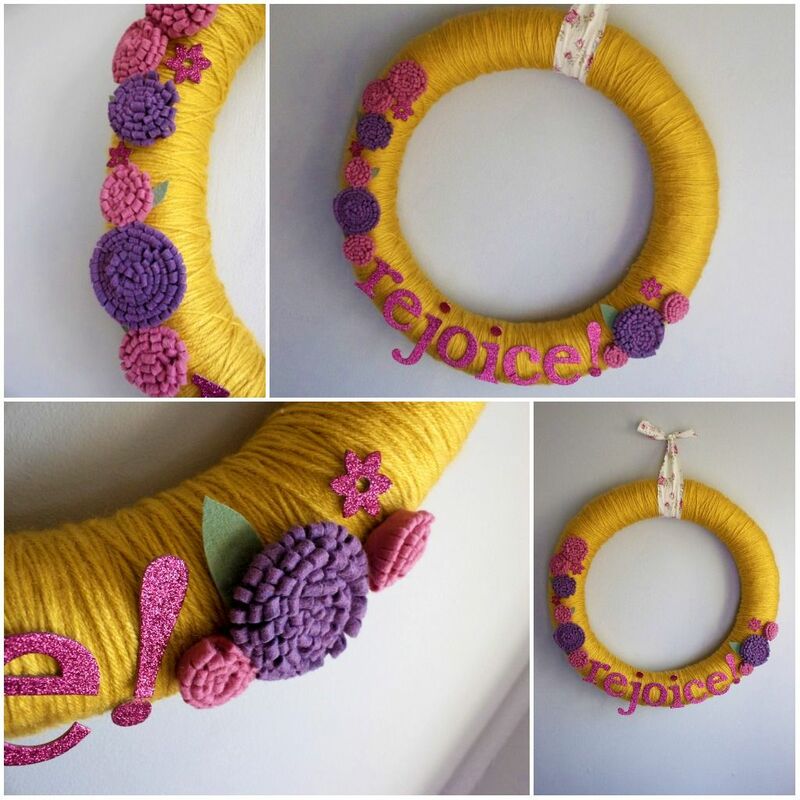 where do you get the letters you use for the wreaths? also did you sew the brooch or is it no-sew? um look at you go!!!! you are amazing, everything is beautiful! these are great!!! love love love your color combinations!! you are one talented young lady!! You have been crazy busy!! Hope you're all back to 100% healthy. I know you are counting down the days to FL! Oh my gracious...SHINE and REJOICE are my faves! I cannot wait to meet you at BlogSugar woman! Funny, we live only hours from one another but we'll be meeting for the 1st time on the other side of the country:) Cant wait! And Happy Birthday to us this next month. Woop woop! Wow that takes some patience. I started making a wreath (using a tutorial I found on your blog) and it has taken me days to finish. Do you ever do giveaways with your wreaths. Do you have an etsy shop? I'm feeling so inspired right now!! SUCH lovelies!!! girl quit. that is a ridiculous amount of cuteness right there. seriously! 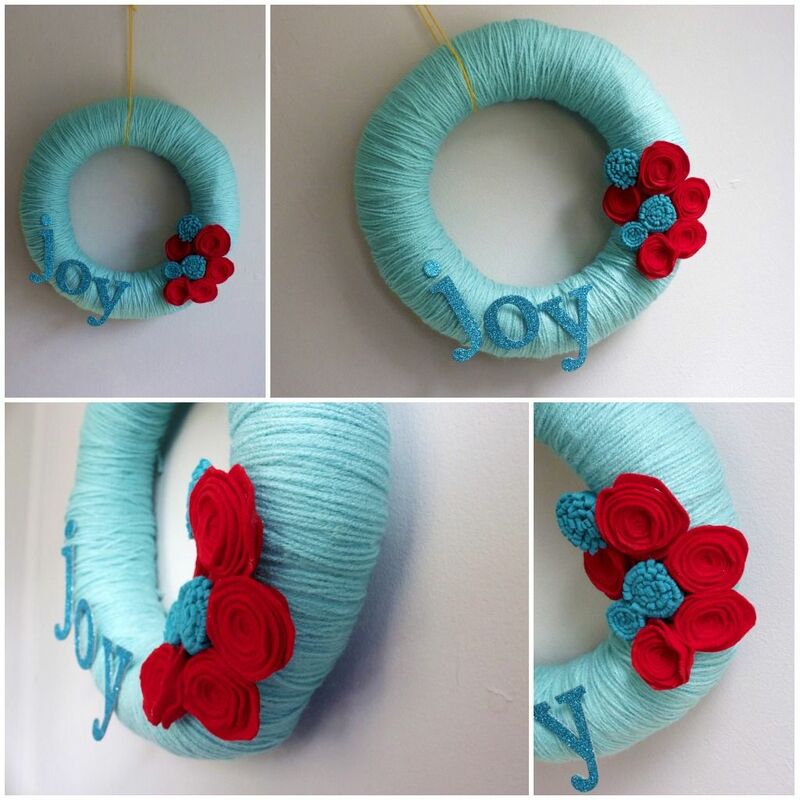 i am in love with your wreaths. mercy. you must have a secret for wrapping those wreaths up fast! cool stuff. i love the shine wreath ooohh and that lovely pin! 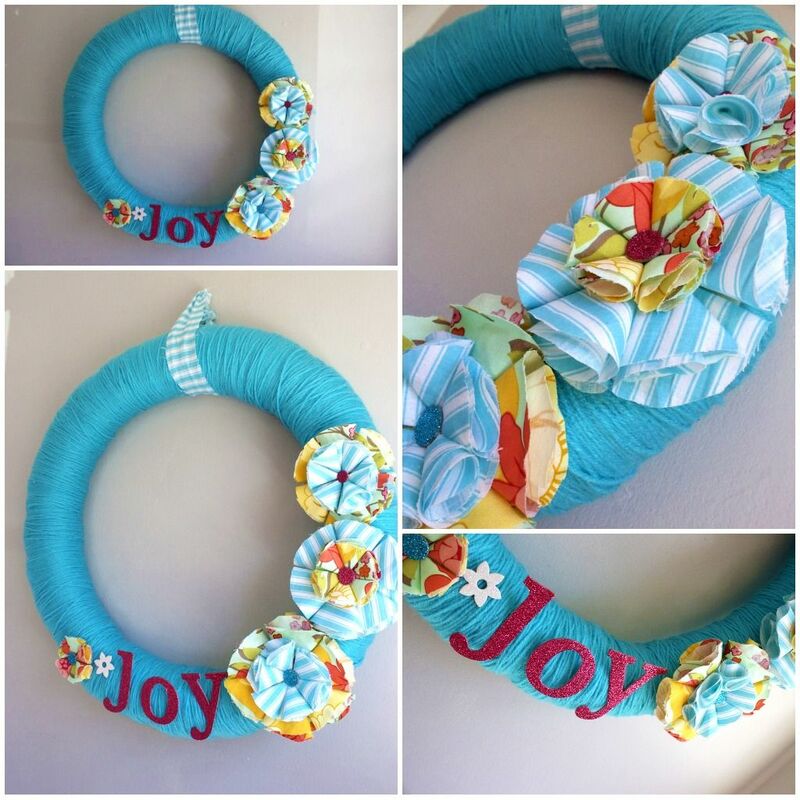 What a beautiful blue the joy wreaths are!!! You are so awesome at those little flowers-- drooling! Just wanted to let you know I wrote a shoutout to you on my blog today. Thanks for being an awesome, inspiring, beautiful lady! LOVE the colors of the pin and those wreaths are all soo beautiful!!! talby was so bummed the box was not her shoes we ordered and i said "OH!!! ir's for me!!!" talby and sean were excited for the bubble wrap that we are saving for our craft this week. i love the wreath. blog sugar will be fabulous!! !